Stretching from 15th Street to 65th Street from 8th Avenue to New York Harbor, Sunset Park is a demographically diverse neighborhood of more than 150,000 people. Once known as South Brooklyn, and later considered part of Bay Ridge, Sunset Park was named in 1965 for the 25 acre park which overlooks the neighborhood. Largely rural until the mid – 19th century, the area began to grow rapidly in the late 19th century with the establishment of the Brooklyn waterfront as a major port for maritime trade. Fueled by successive waves of immigration and a steady demand for labor to work in its factories, warehouses, and piers, Sunset Park quickly became a hub for growing businesses and all who sought work. 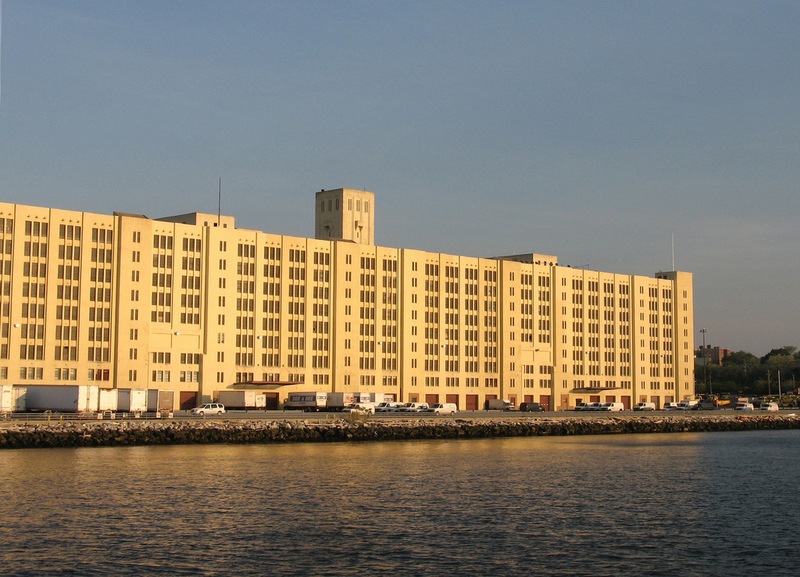 While M-zoned properties can be found throughout this area, Sunset Park has four main industrial complexes: the Brooklyn Army Terminal (BAT), Bush Terminal, the South Brooklyn Marine Terminal (SBMT), and Industry City. Today, Sunset Park is home to a diverse group of businesses, including garment and food manufacturing, and furniture and steel production. According to the Quarterly Census of Employment and Wages, over 15,300 people are employed by Sunset Park’s manufacturing and industrial sectors. The Gowanus Expressway, which hovers above Third Avenue, provides easy and quick access to Manhattan and New York’s outer boroughs. The neighborhood is also accessible via the R, D, and N trains and the B63 bus line.